Congratulations to tour winner Cali M. and to host winner Queen of All She Reads. Goddess Fish Promotions is organizing a Virtual Excerpt Tour for Going Gone! 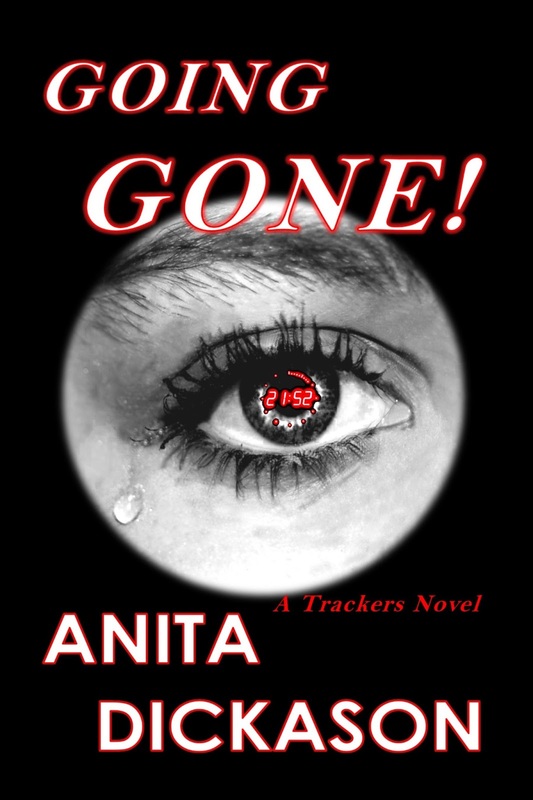 by Anita Dickason, a Political Suspense/Thriller available now. The tour will run December 11, 2017 to January 5, 2018, and this tour will not include interviews or guest blogs; however, a blurb, exclusive excerpt and author bio will be provided to every host for inclusion on their blog. No reviews requested for this tour. Anita will be awarding a $25 Amazon GC to a randomly drawn winner via rafflecopter during the tour, and a $25 Amazon GC to a randomly drawn host. I can host on Sharing Links and Wisdom on December 18. BooksChatter can host 12 December.